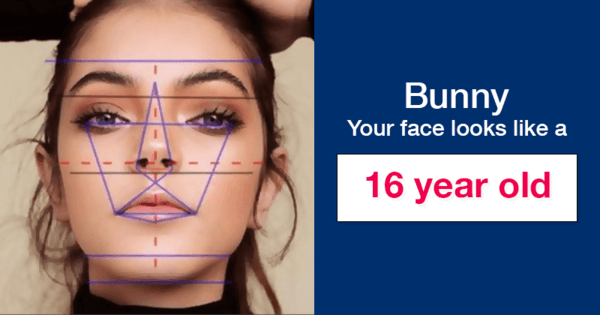 How old does your face look like? Does the mirror tell the same thing as our face scanner? Let's see what your face reveals about your age.